Our wide range of equipment allows us to Design, Supply and Support all aspects of Fountains, Pools or Ponds. We can help you create superb koi dams or ponds for any location, complete with effective algae control, and help you source koi fish and koi fish food. Our water features are designed using the latest technology in fountain jets and nozzles, with fountain lighting to beautify your feature after dark. AquaZoi also Imports, Manufactures and Distributes a wide range of products including pond water conditioners, foam jet nozzles, silt and sludge removers and ultraviolet tubes. AquaZoi offers ”design and supply” services to architects, developers and homeowners for water features and fish ponds. 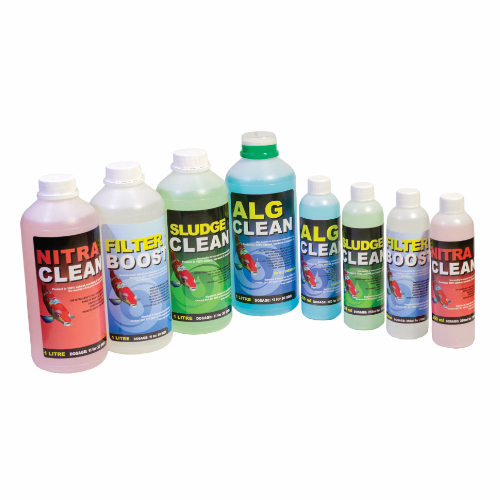 We offer turnkey solutions and provide you with an Eco-friendly pond that is as natural as can be, with algae control to make maintenance easy for the end user. .
AquaZoi is the leading supplier and distributor of ALGCLEAN, SLUDGECLEAN and FILTERBOOST Eco-Friendly products. AquaZoi are direct importers of fountain nozzles with a range that will suit any design. 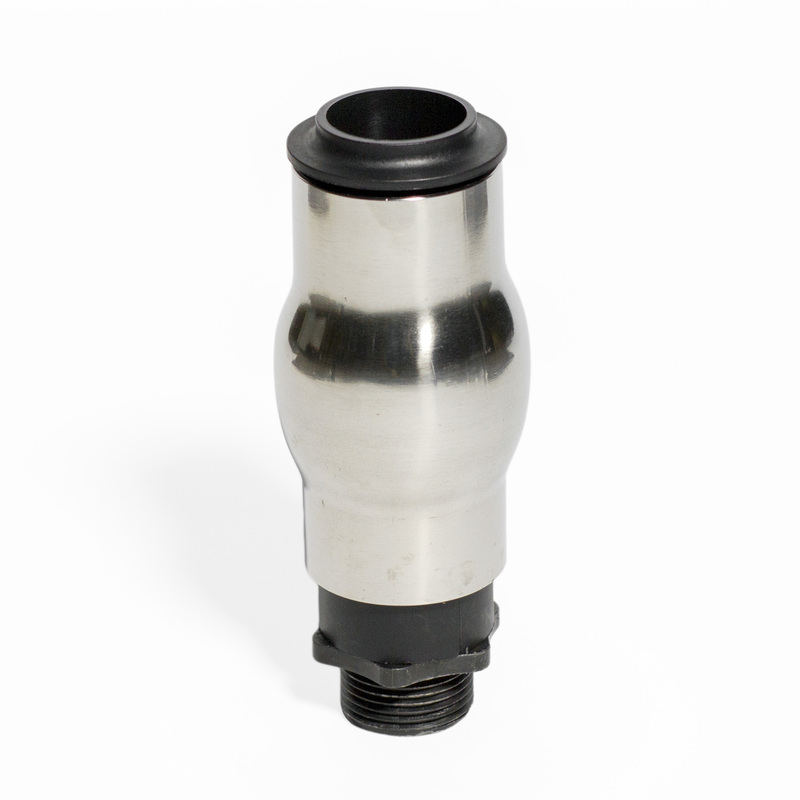 We also custom-manufacture nozzles for the industry. 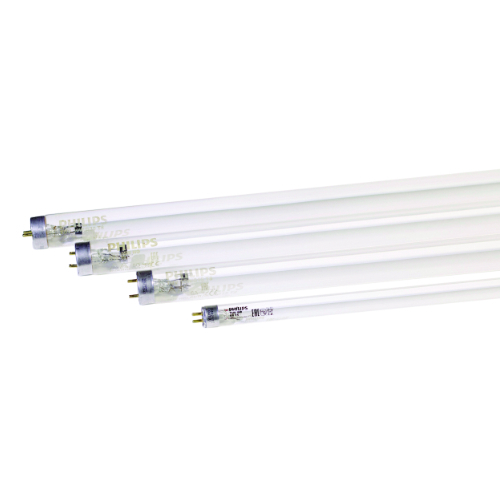 AquaZoi offers a range of lighting solutions from top quality brands e.g., Phillips, GE and Osram germicidal tubes. We also have non-corrosive fountain nozzle lights. 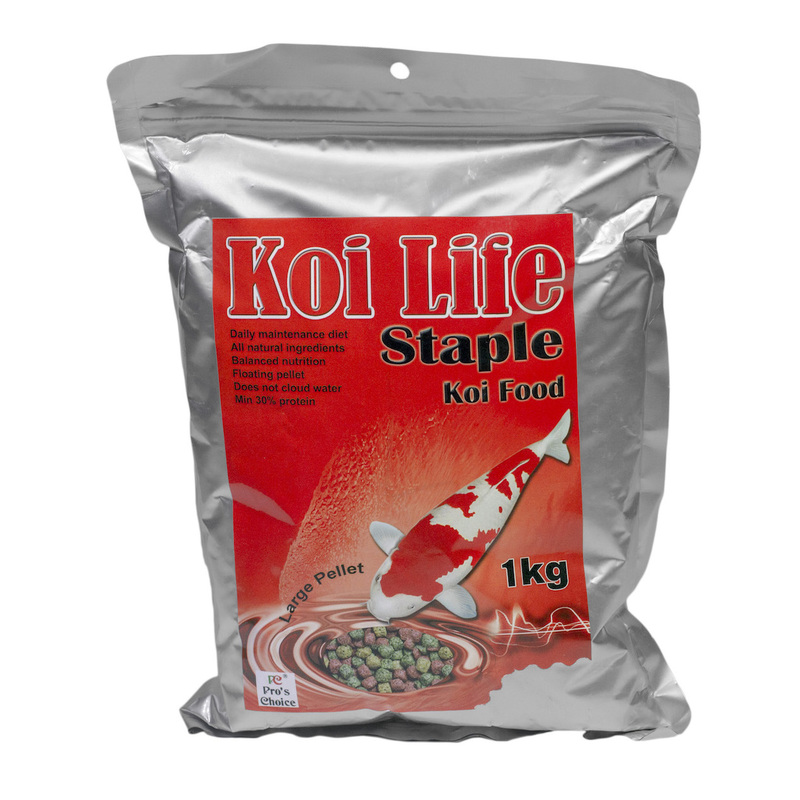 AquaZoi stock only the best quality of Koi and Gold Fish food. Available in various sizes and variants for all pond owners' needs. Best price in town with free delivery within 20km from Fourways, Gauteng.